GOD’s heart for the nations is rooted in Israel — which means the Messianic Jewish community is the glue that unites the family of Messiah. We all need each other and GOD desires us to come together, confident in our distinctions, yet unified in love, crying out for the return of our Messiah. The age we live in almost begs us to be more connected; technology allows us to stay close to those who live so far away. 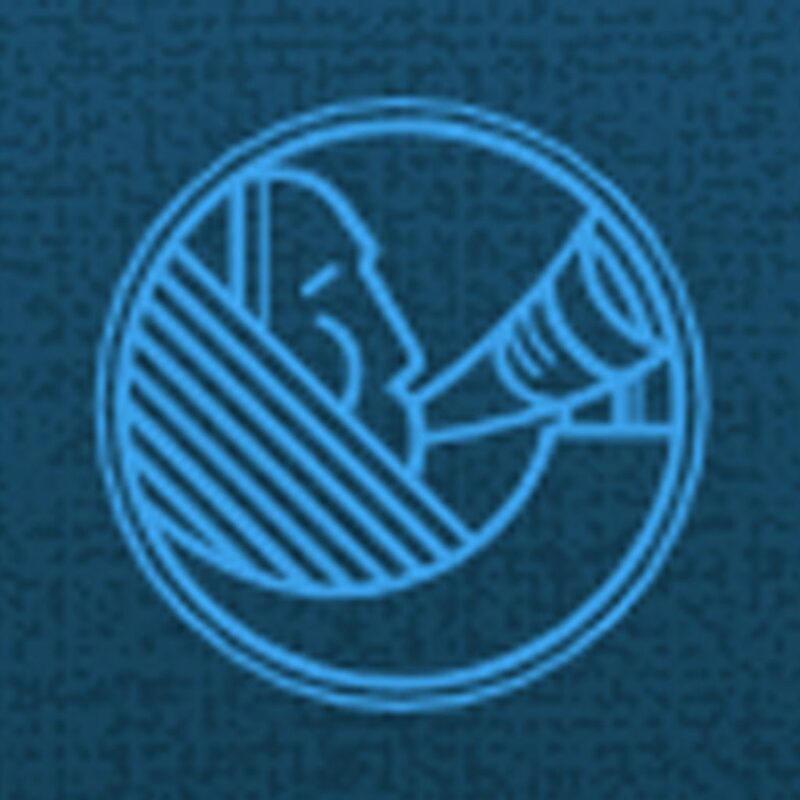 The Hatikva (Hope) Project is a Messianic Jewish Israeli ministry with a threefold ministry focus: Hatikva Aid helps Messianic Jewish believers in Israel who experience financial crisis. Hatikva Dental has two full-service dental clinics in Jerusalem and Haifa where they boldly treat patients in the name of Jesus and subsidize the cost for those in need. Hatikva Families focuses on the promotion and facilitation of adoption and foster care in Israel, and is the only Messianic Jewish organization involved in this important mercy ministry. 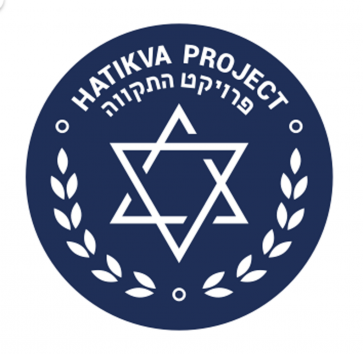 Tom Blake is a board member of Hatikva Project USA. Headquartered in Jerusalem, Tikkun Global is a network of Messianic Jewish congregations, ministries, and emissaries in Israel, the United States, and around the world with a vision for the restoration of Israel and the Church, and the unity of Jew and Gentile in the body of Messiah. Remember Jerusalem is a Tikkun Global Affiliated Ministry and Tom and Leah Blake are ordained Tikkun Emissaries. Tikkun Global is the spiritual oversight and covering of Remember Jerusalem. Kingdom Living Messianic Congregation is a part of the Tikkun America network of congregations under the umbrella of Tikkun Global. Located in Kansas City, it is an elder led community of Jewish and Gentile families bonded together in the love of Messiah Jesus so the world will know and believe the love of GOD. Tom Blake has been an elder of the congregation since 2007. We are a congregation that fosters Jewish identity and continuity in Jesus while encouraging all our members, Jew & Gentile, to become everything GOD uniquely created them to be. We aim to be an expression that shows deference to Israel and the Church showing Jewish priority. This includes celebrating GOD’s redemptive plan as revealed to Israel by worshipping on Shabbat, the New Moon, and the Biblical Feasts.